I just realized, I never posted our reasons for choosing the names that we gave our son. I suppose there is no real need to, but there is no real need for any of this, yet I do it anyway as a (semi) creative pressure valve. So where does Riley Evans Wallace come from? First, the last name was easy, so we'll skip that discussion. Riley was picked out of a book. We came across it and liked it. 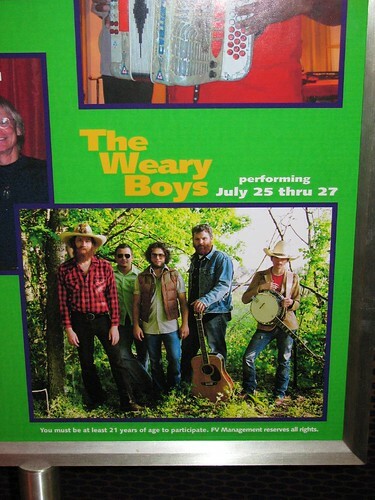 We had no previous attraction to the name, it just had a ring to it when we heard it. We were trying to avoid unisex names (which Riley can be) but since it is still used much more for boys than girls, we thought it would be ok. The only other real first name option was Walker, but, given the popularity of those Chuck Norris jokes last year, it just had too much of a Texas Ranger connotation at the time we were picking a name. The middle name actually has a little back story. I wanted to try to work something from that trip into the name, but we weren't really big on Rocky, Denver, Zebulon, Snowcap or anything else we could think of. Then we came across the name Evan. It wasn't one we were necessarily big on, in that form, but then we remembered going to Mt. 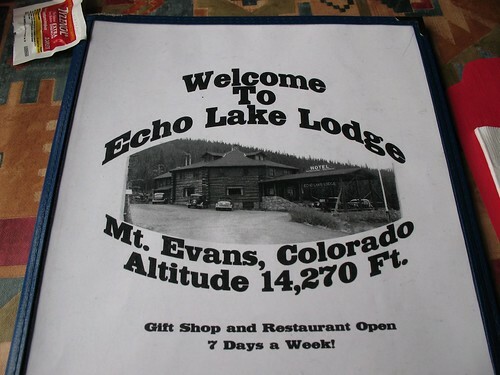 Evans in Colorado (North America's Highest Paved Highway). 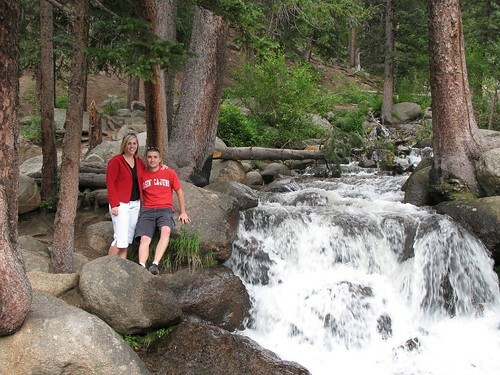 In fact, on Mt Evans we took our first "family pic" in which she was pregnant,though we didn't know it at the time. 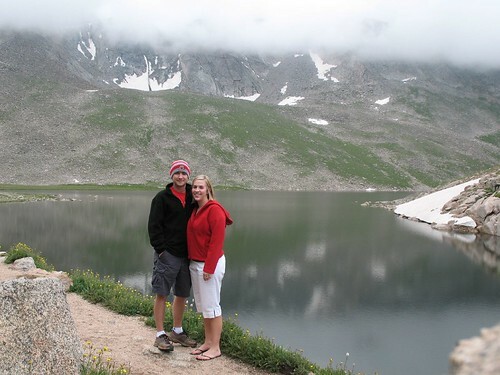 It was also the first time either of us had been in the western mountains or been around real snow on the ground, and it is an incredibly beautiful setting, so it is a special memory place for us. One of us suggested Evans as a name, and we both liked it. It's going to get screwed up for his whole life by people leaving off the "S" (already did at his baptism) but we're fine with that. The coincidence comes in that we later found out that both names have family connections. Riley Wallace is my great-great-grandfather. We really had no idea of these when we picked out the names, but it's kinda cool that things worked out that way.